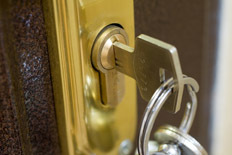 Why choose a professional locksmith? South West based professional Locksmiths are available 24 hours a day for emergency entry to domestic or commercial properties as well as vehicle entry. 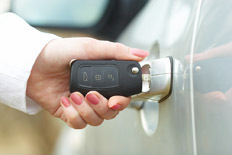 Offering home, business and vehicle locksmith services across Devon, a professional can gain emergency entry to premises through non-destructive means for the vast majority of the times. 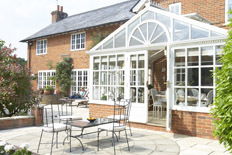 So if you are locked out of your home or business, get in touch with a professional.